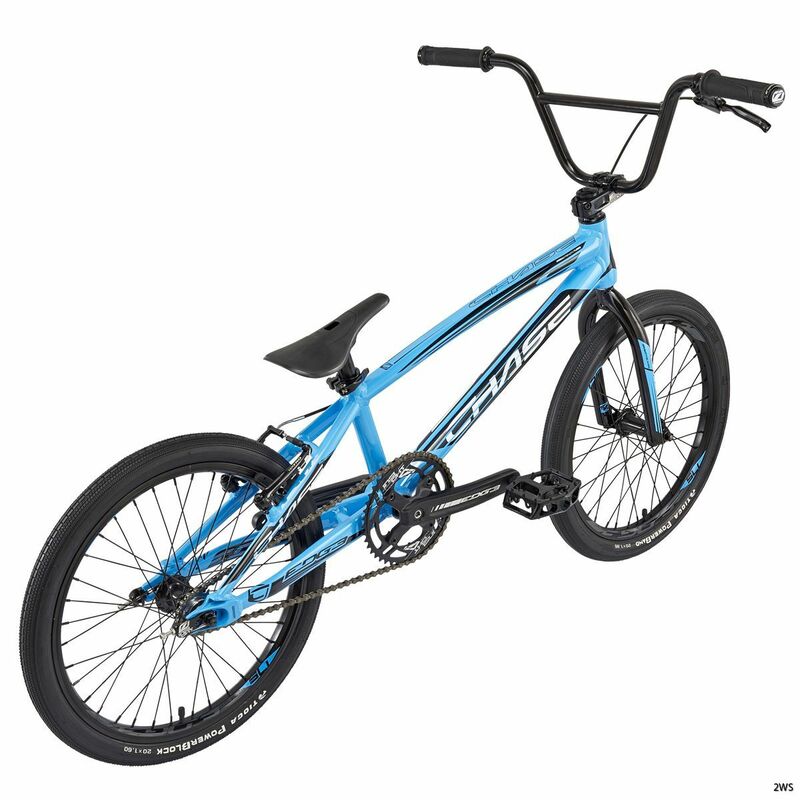 The CHASE EDGE is back in force this season with a new blue and black look. 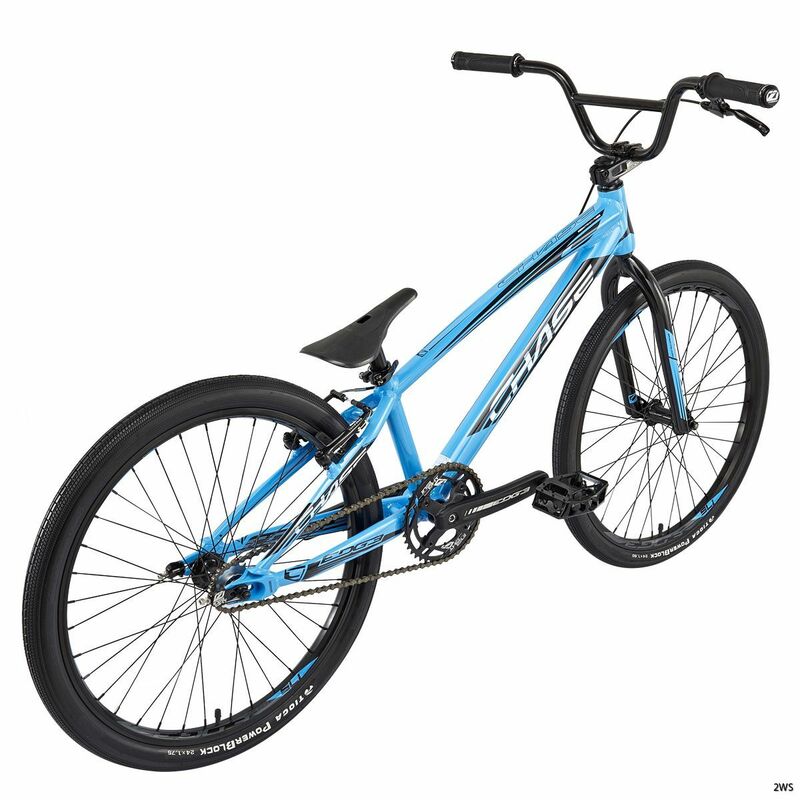 And as nothing is enough at Chase, the EDGE 2019 is equipped with a new Triple Butted Hydroformed Aluminum frame, and also a new steering tube, for the entire range of sizes. 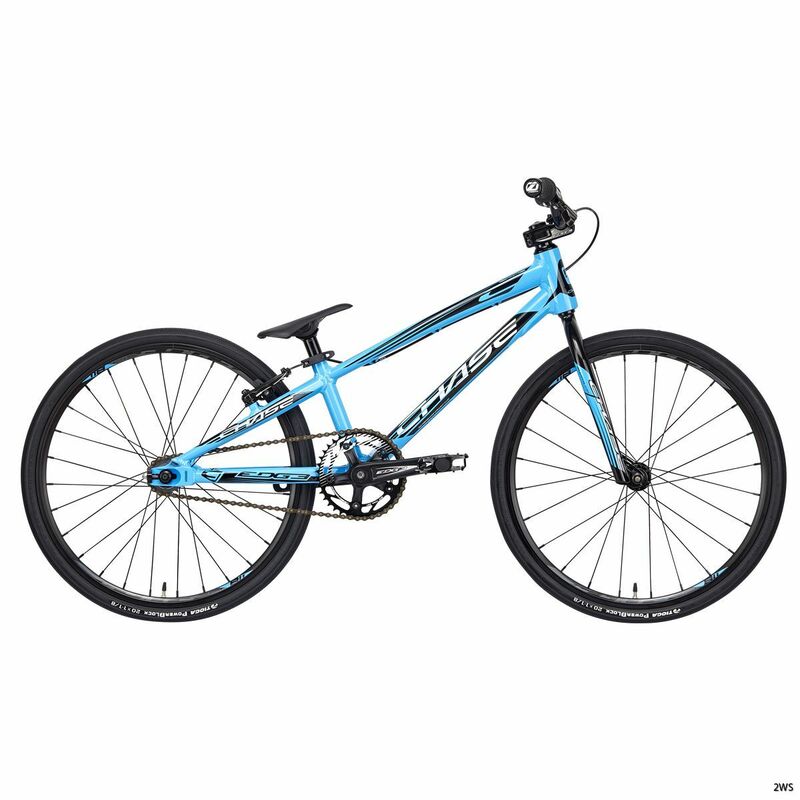 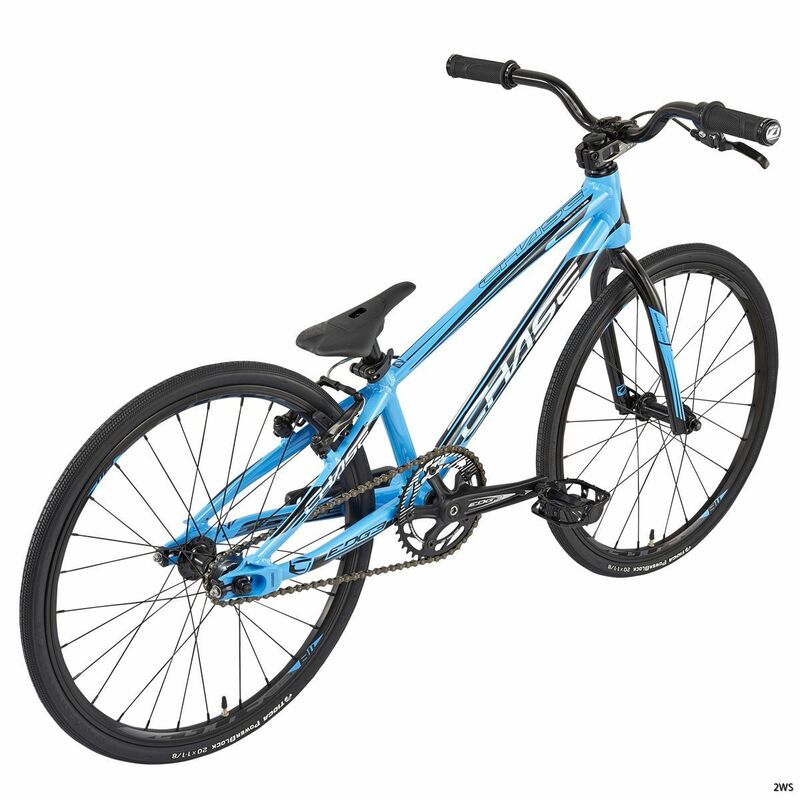 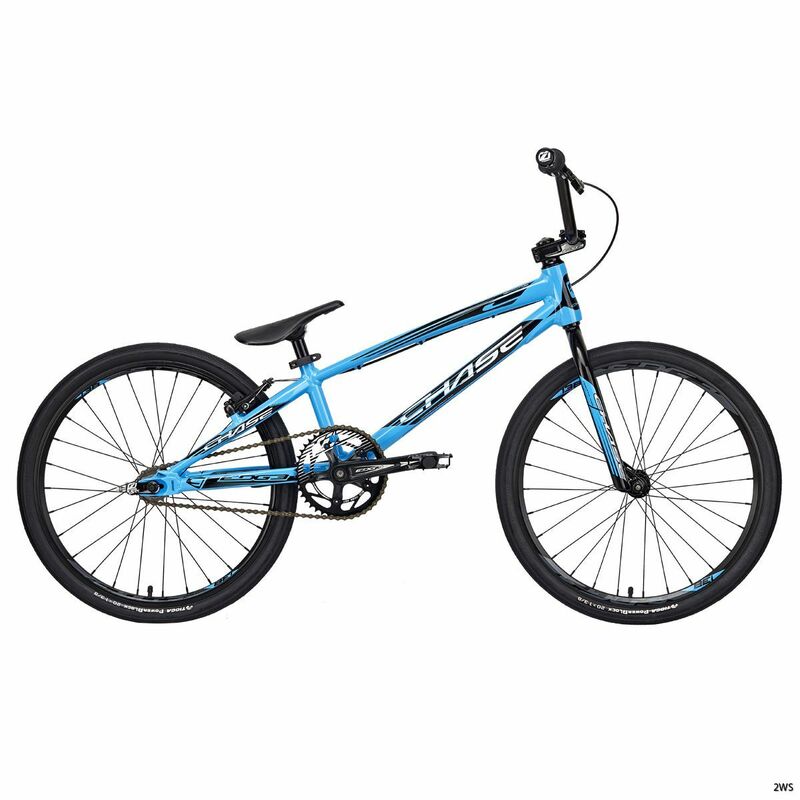 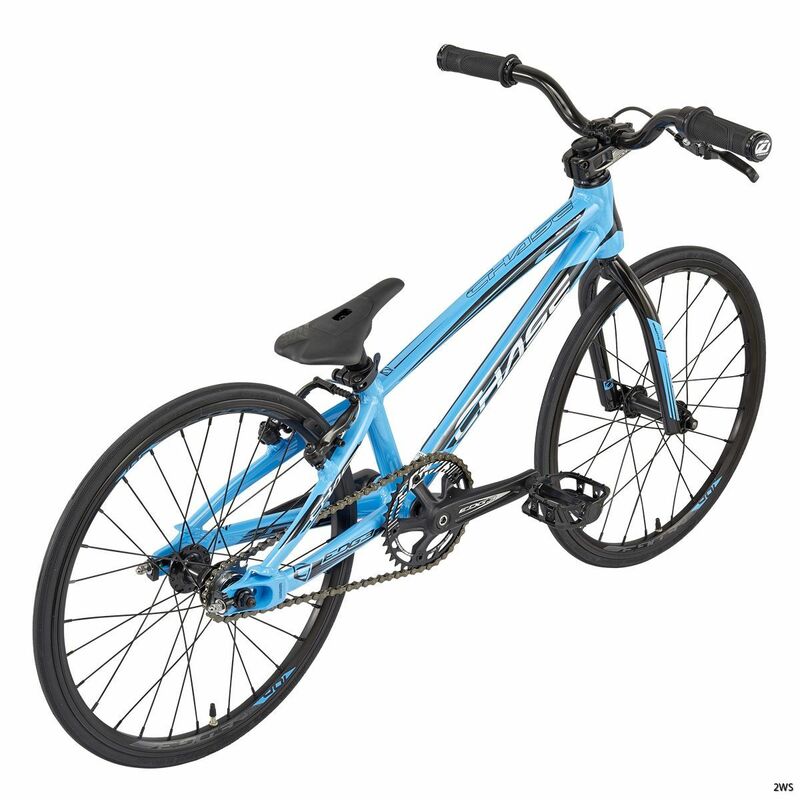 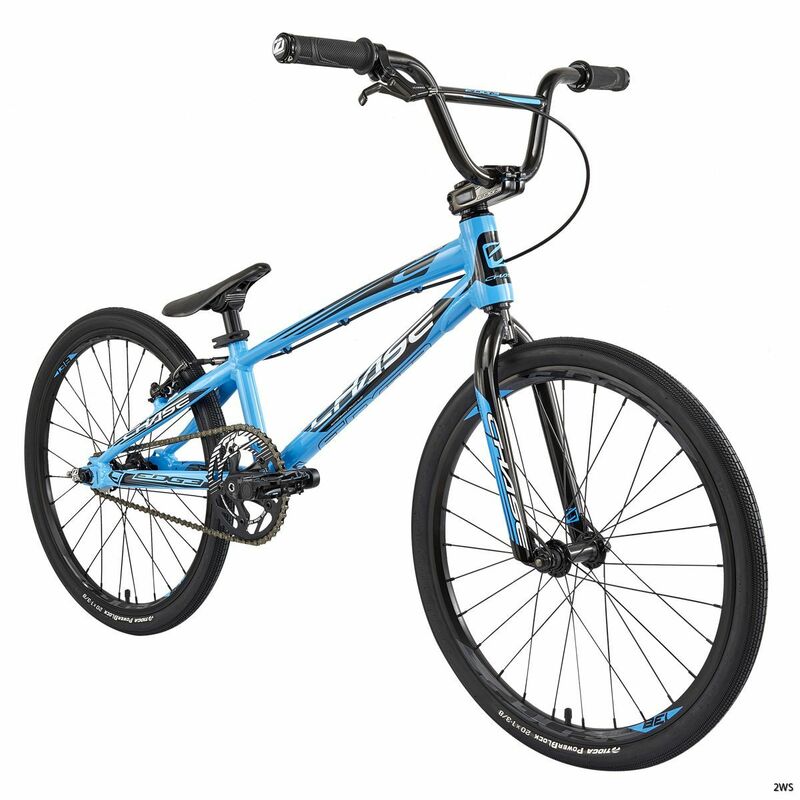 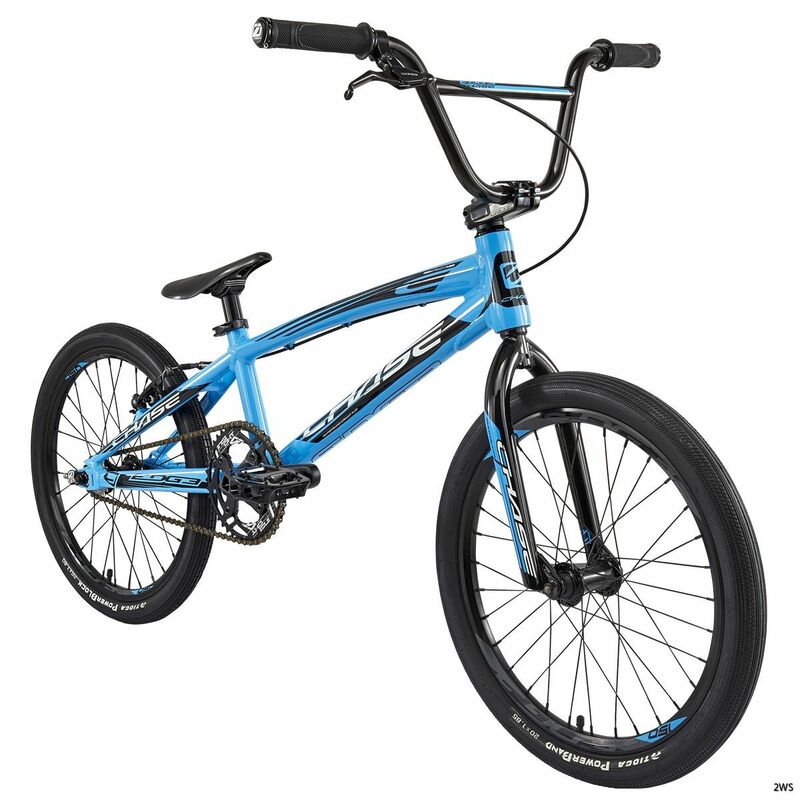 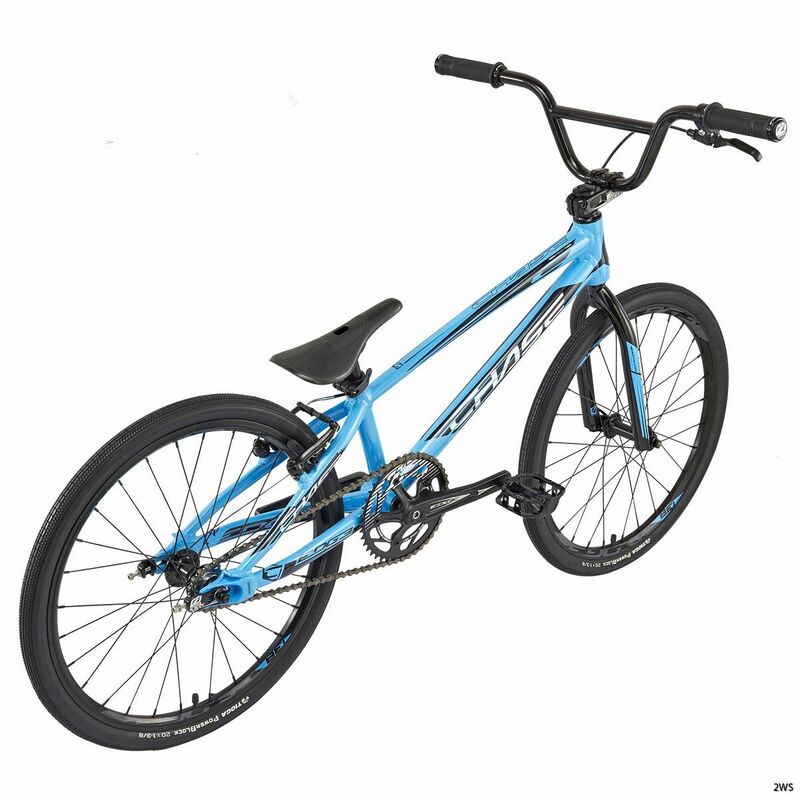 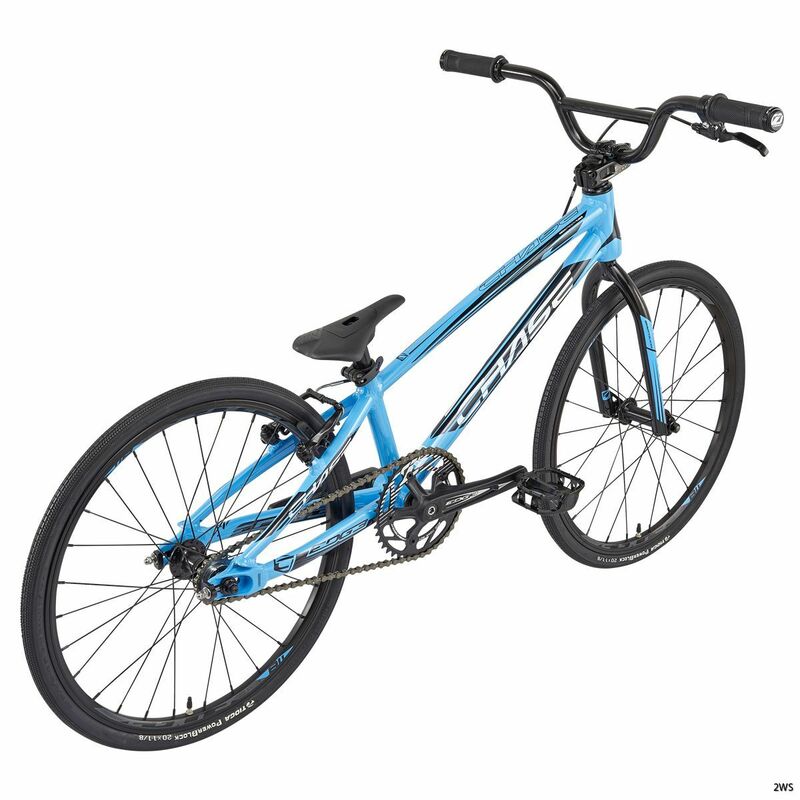 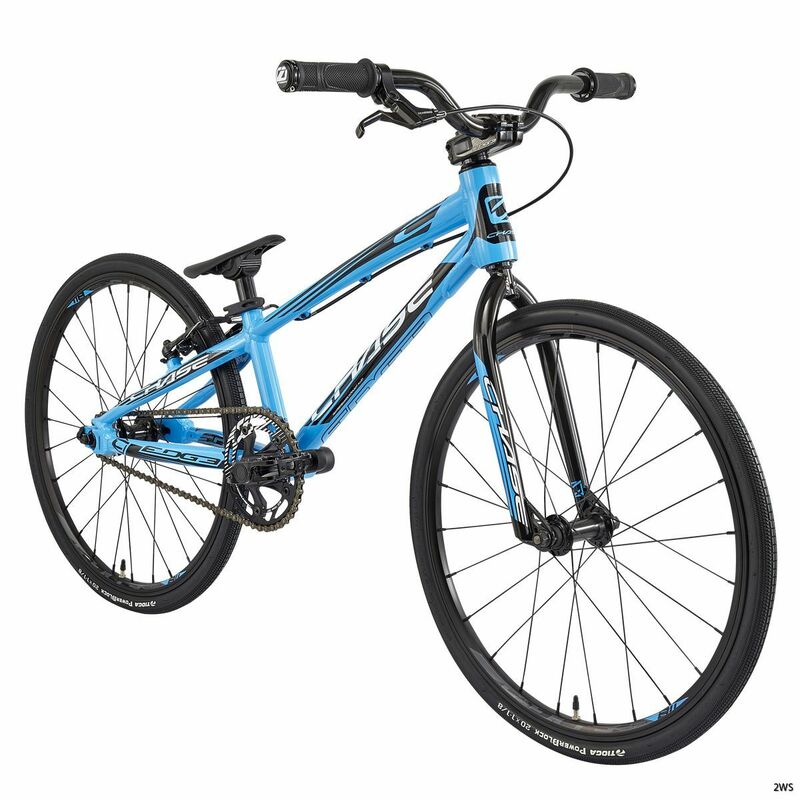 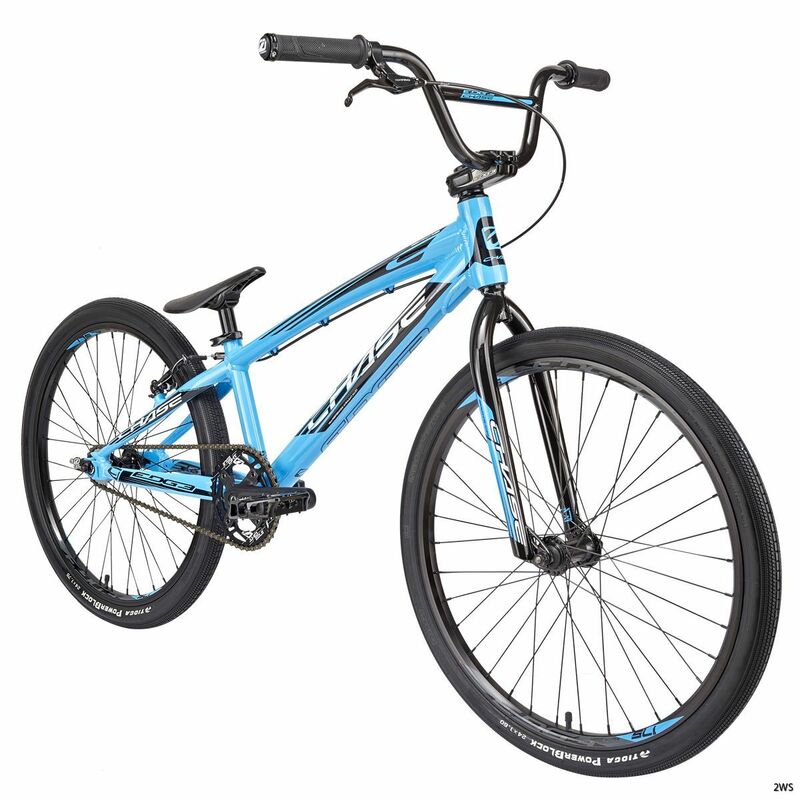 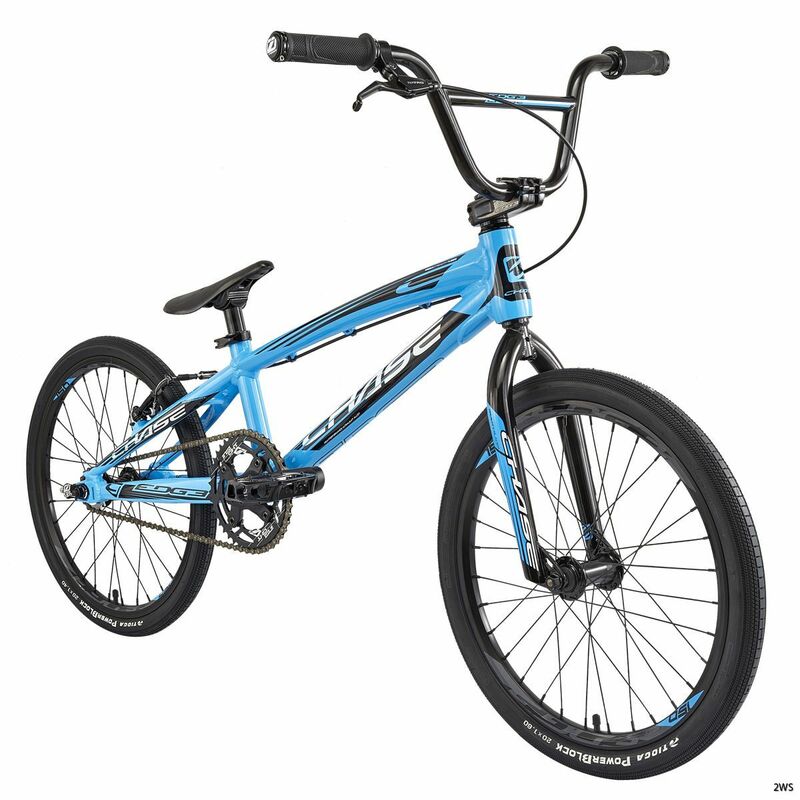 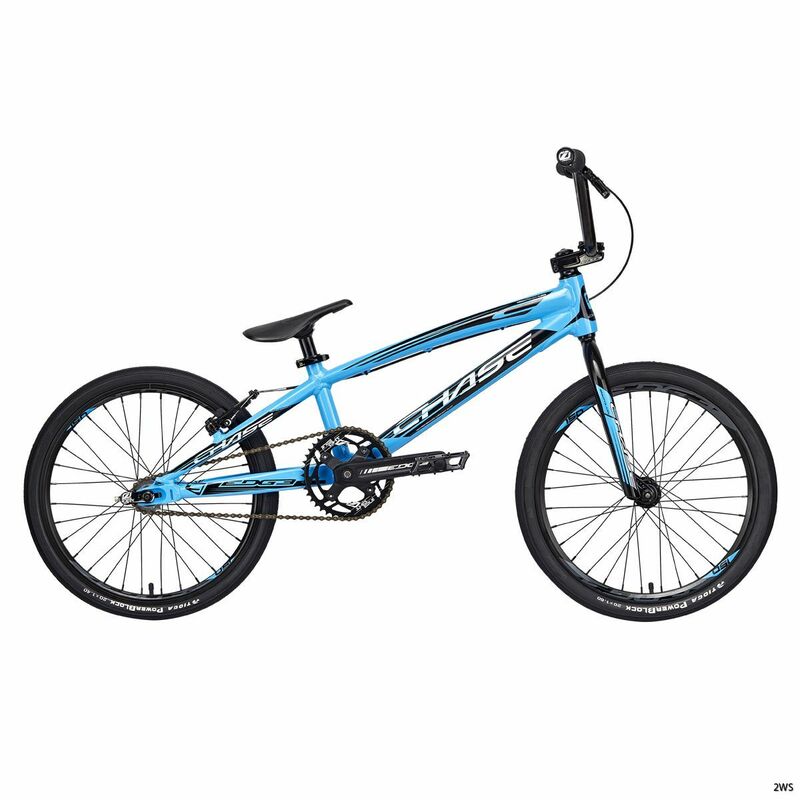 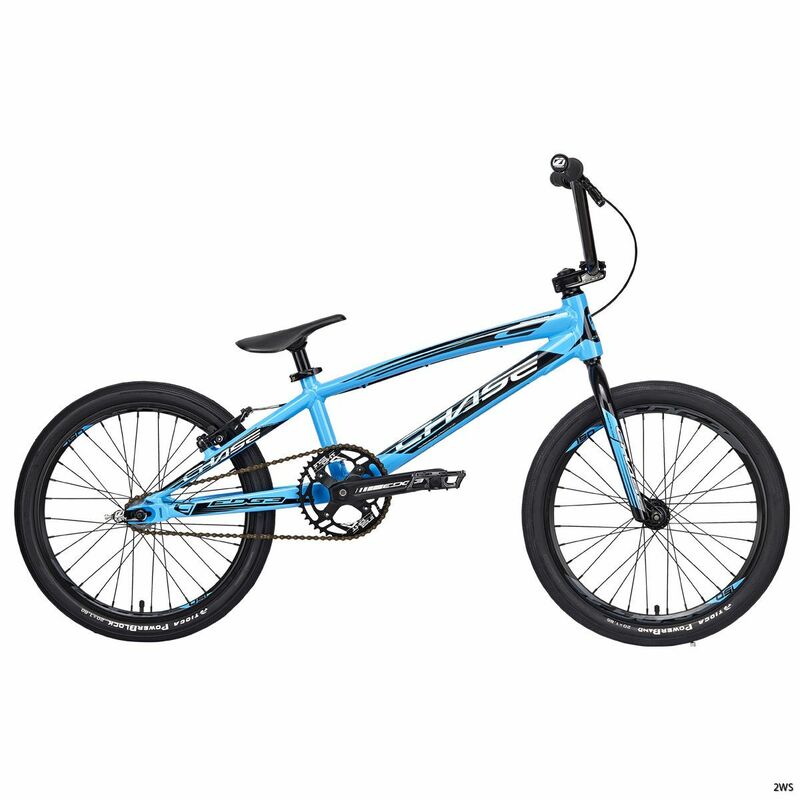 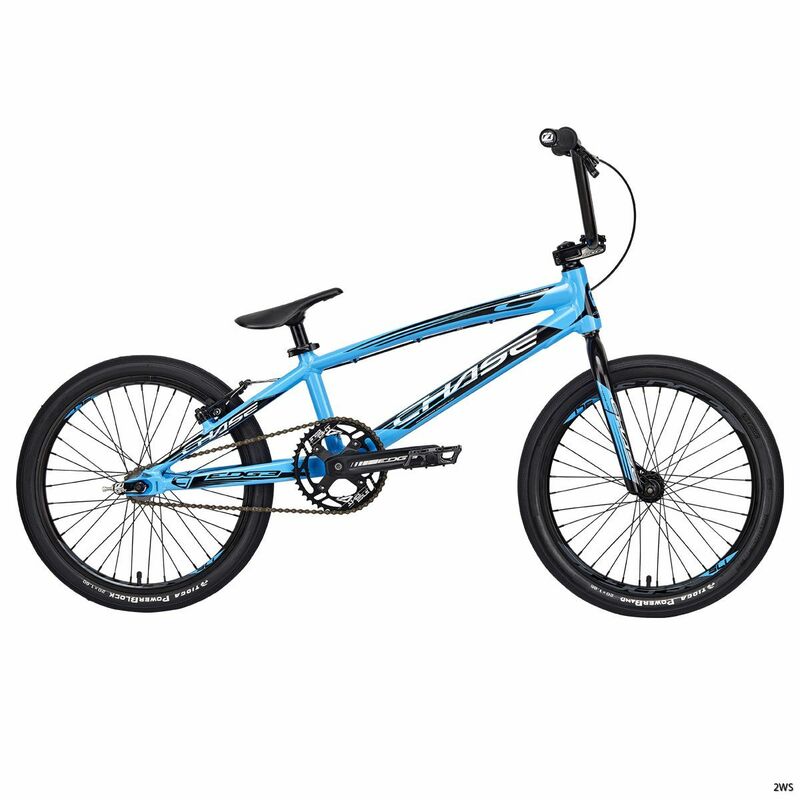 Still with a very good price, it still sports a mix of color way "a la carte", the American brand will make it jealous more than one on the BMX tracks!